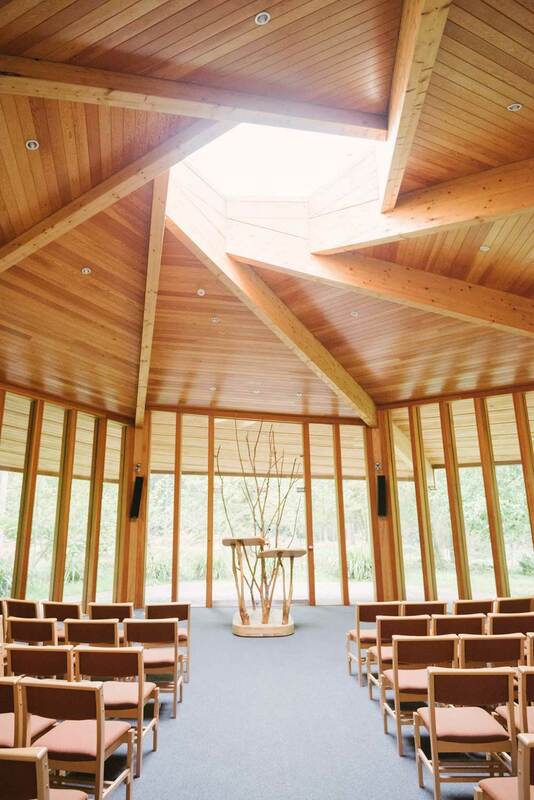 Located on the outskirts of Norwich is GreenAcres Colney. 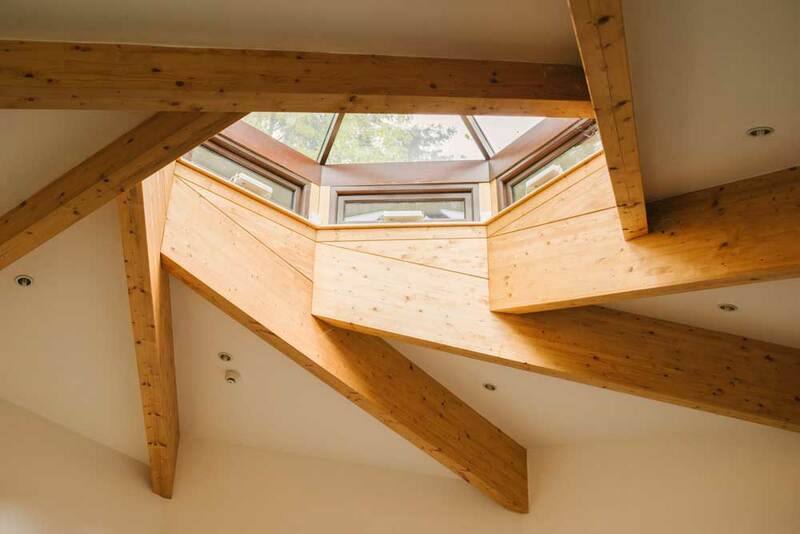 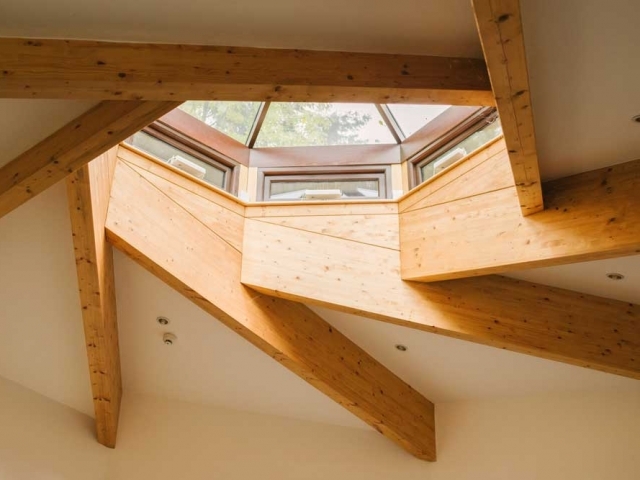 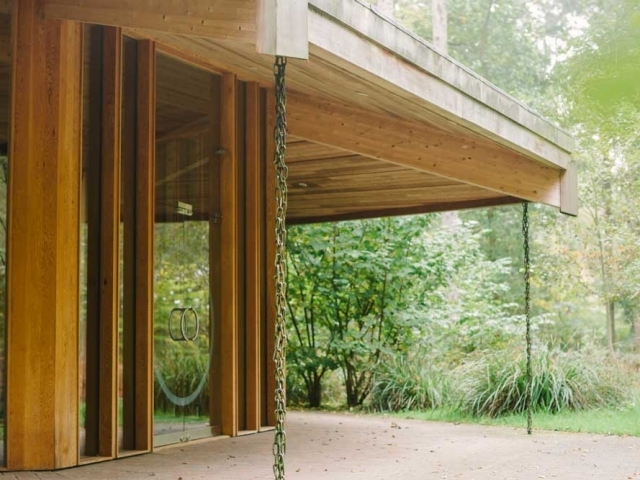 Here you have 16 acres of woodland and meadow to call your own and ceremonial buildings that are so in keeping with their surroundings that they’ve almost become part of them. 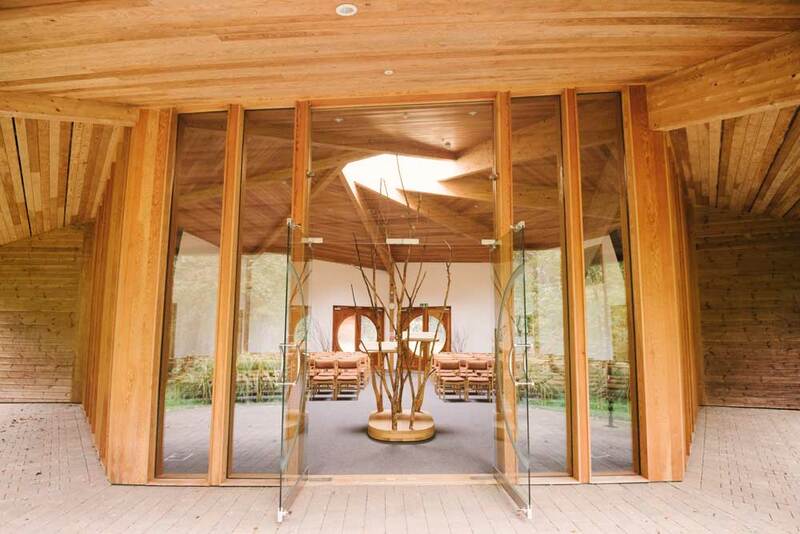 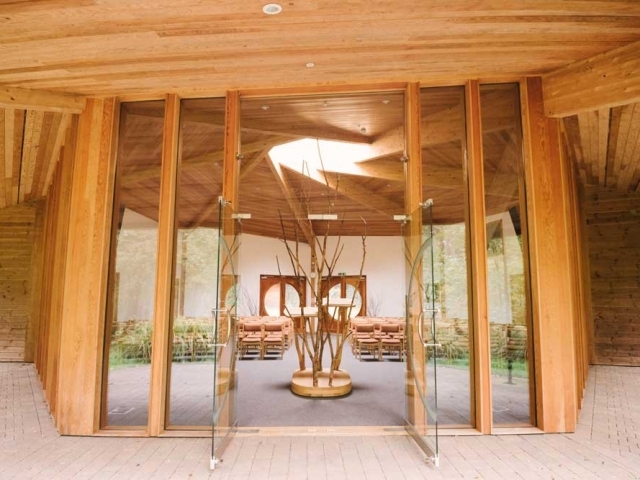 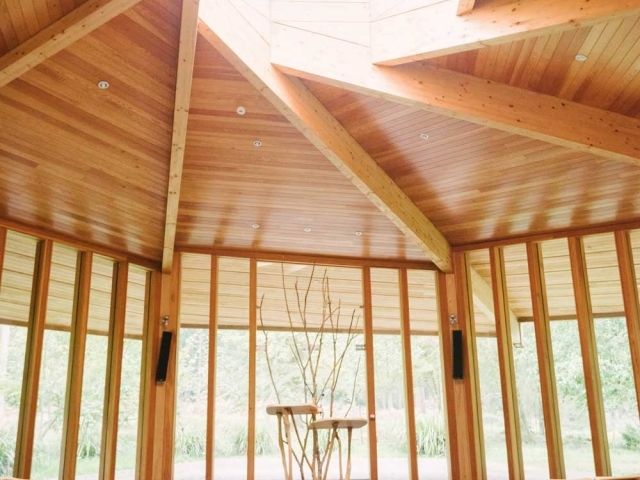 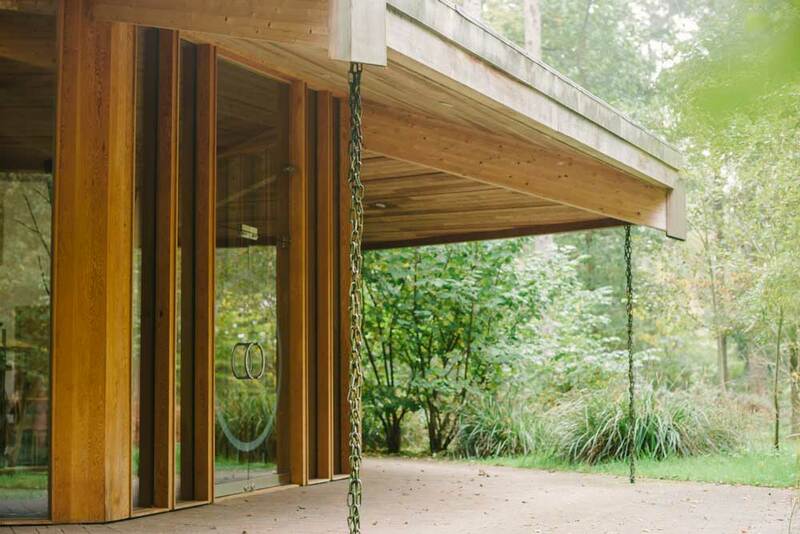 Take your vows in our Woodland Hall with its floor to ceiling windows providing glorious views across the woodland and then celebrate under the trees in any way you choose.